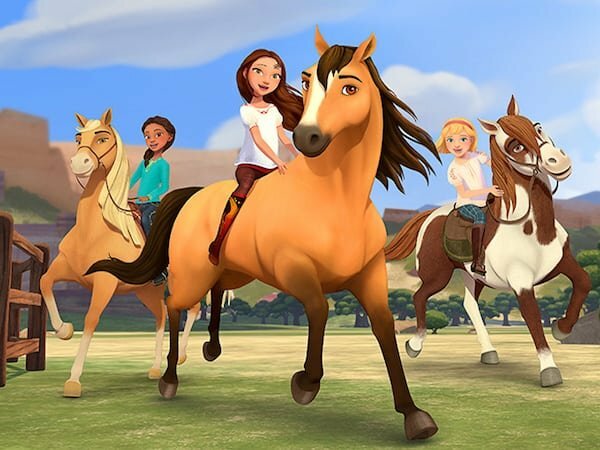 Attention all equestrian enthusiasts, animation aficionados and adventure addicts: Spirit Riding Free Season 4 from DreamWorks Animation is debuting on Netflix this Friday (March 16)! 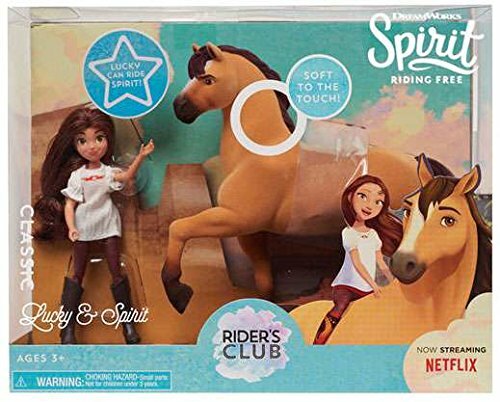 The series follows the heartfelt journey of a gutsy 12-year-old girl named Lucky who befriends a wild mustang whom she aptly names Spirit. 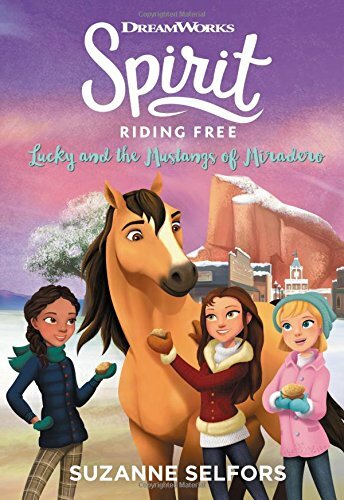 With her two best friends (and their horses) by her side, Lucky and her friends explore a world filled with endless rides, magnificent horses and never ending fun. Now Lucky, Spirit, and the rest of the PALs are back and ready for more adventures! 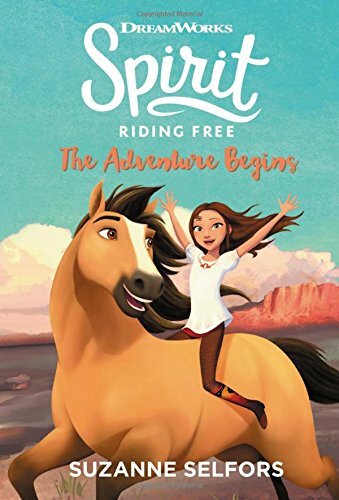 In the all new season of Spirit Riding Free, you’ll meet Lucky’s grandfather, the circus comes to town, and Lucky finds out her life is about to change forever. The journey beings on Netflix March 16! 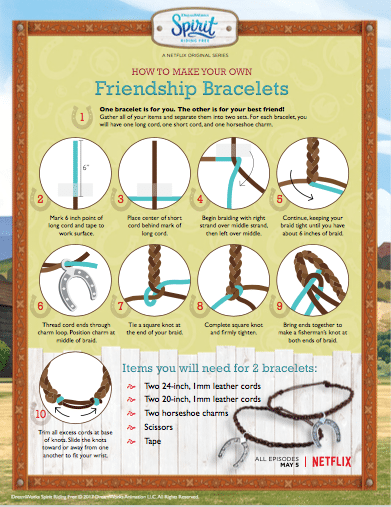 Lucky brings her best friends Abigail and Pru along with her on her adventures, and now you can share something special with your best friends with this fun Spirit Riding Free friendship bracelet craft! Once you’ve got your materials, download the full instructions HERE and get started making a special gift for your best friends! This craft is simple to do (you just need to know how to braid) and the bracelet can easily be adjusted to fit different sizes of wrists. 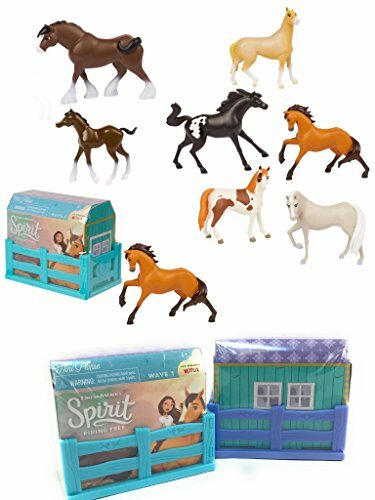 Reader Giveaway: One lucky Jinxy Kids reader will win a Spirit Riding Free prize pack! To enter, just complete the entry form below by 11:59 pm ET on 4/2/18. Good luck! My youngest daughter is a huge fan of the show and of all things craft-y. She’d love this. My daughter would be the winner of this! My son James ups love to get the prize pack. I would love to win this for my daughter, thanks for the chance! 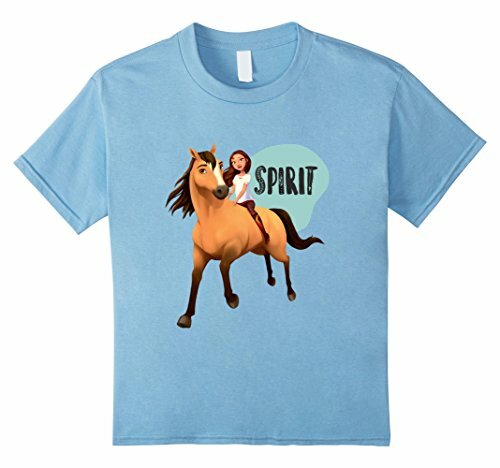 My granddaughters LOVE horses and learned about Spirt a few weeks ago. Since then, they have added items of Spirt to their wish lists, which tends to be long. 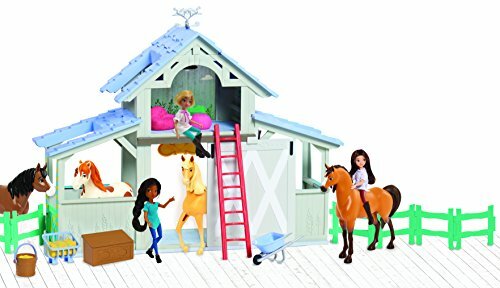 My daughter would love this, She loves horses! My daughter would love to watch the show and receive the prize pack. I would give this to my niece. I think that she would really enjoy it. 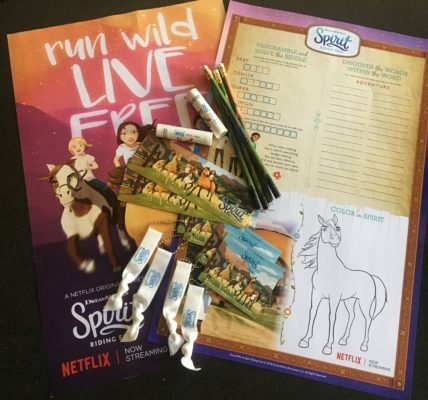 My nieces and son would love to enjoy this awesome prize pack ? My granddaughter would be most excited. This would be for my daughter! She would love it! my daughter would be super excited about this. she would love it. 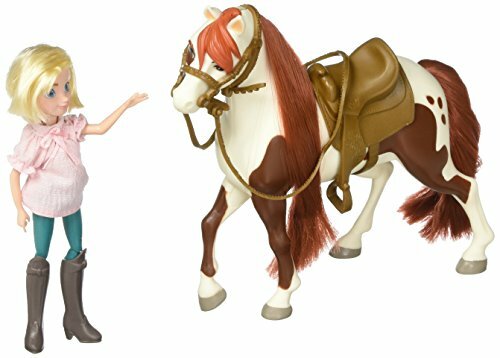 My daughter would LOVE this – she is an absolutely Horse Fanatic !! My Granddaughter loves Spirit. She enjoys watching it. 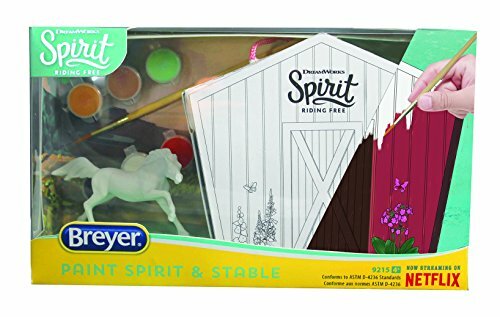 My youngest daughter loves Spirit, and she would be so thrilled to win the prize pack. TYVM! I am going to give this to my kids. I know a little girl who cannot get enough of Spirit and her friends! I haven’t seen it but the little girl I babysit is always showing me the horses she has! 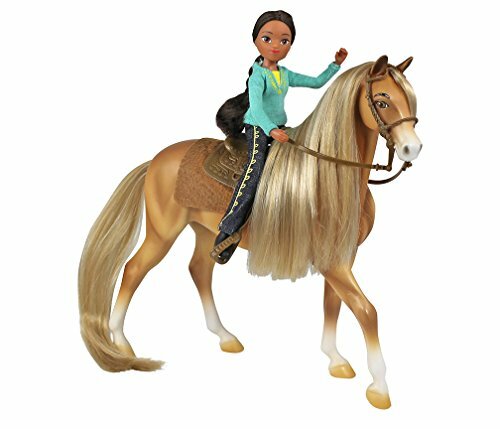 My daughter is obsessed with horses, and would love this. Thanks for the chance. My granddaughter Gwen would love this. I am raising my 2 granddaughters and I would love to win for them! My oldest granddaughter would get this if I win!